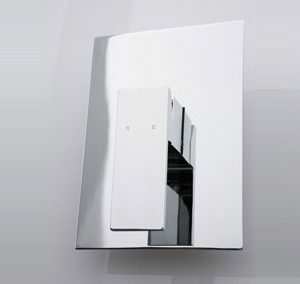 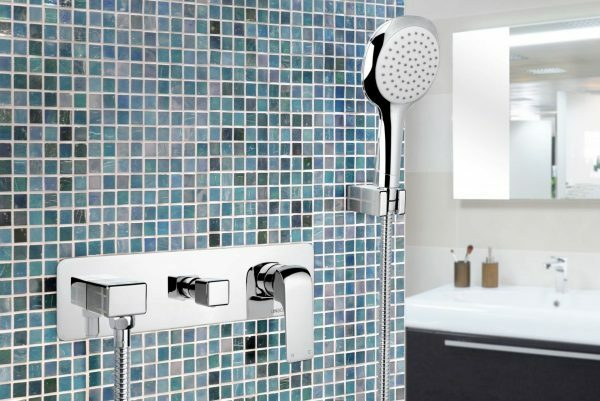 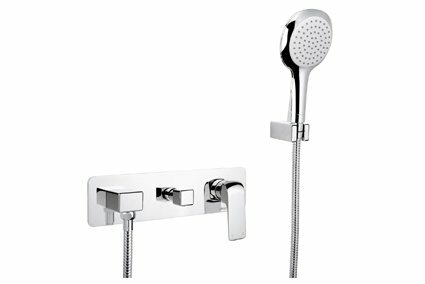 The stylish Ava divertor with handshower is a practical addition to any home, with an understated single lever design, chrome finish and WELS 3 star rating to help save on water and energy costs. 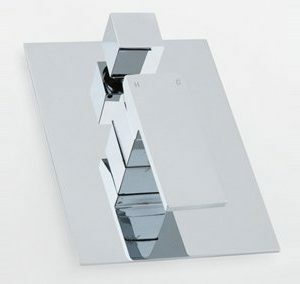 The Ava divertor with handshower features a contemporary design with a striking blend of strong lines and curved edges. 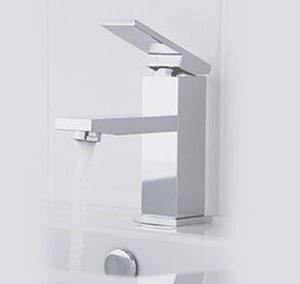 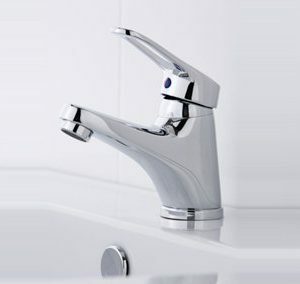 This divertor has a clever single lever that lets you control water temperature and strength with the touch of a finger. Regular cleaning with a soft cotton or microfiber cloth will keep your wall mixer with divertor and hand shower looking as good as the day you installed it.